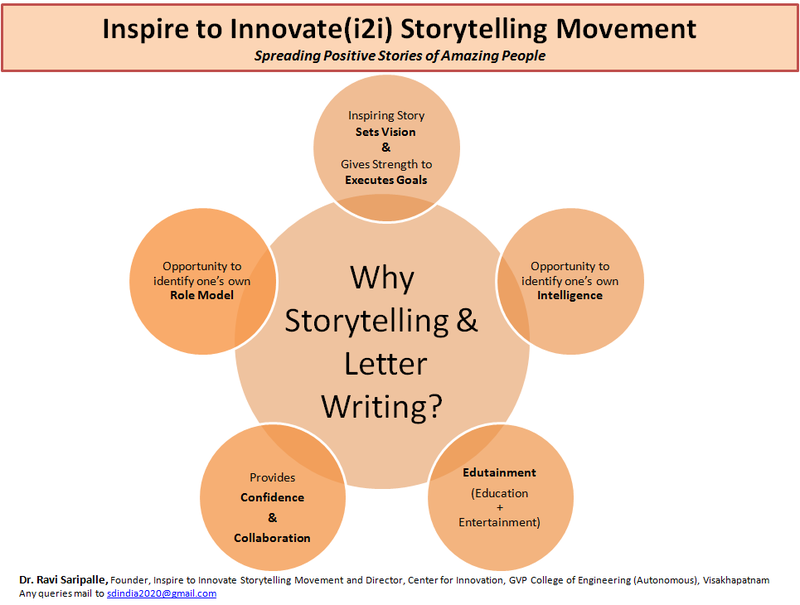 Inspire to Innovate Storytelling Movement: Wake Up Call To Me, To You and To Everyone Reading this ! India is getting Ready for Industry 4.0. Are You Ready? Wake Up Call To Me, To You and To Everyone Reading this ! India is getting Ready for Industry 4.0. Are You Ready? Please give me 5 minutes of your valuable time and Read some gruesome facts concerned to your life, my life and our life without any prejudice. 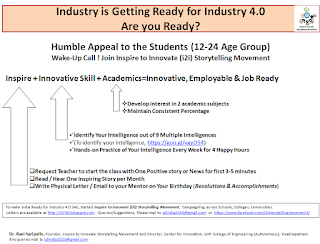 Do you know that Industry is adopting Industry 4.0 (sometimes referred as The Fourth Industrial Revolution, taking advantage of Ubiquitous, mobile super-computing, Intelligent robots, Self-driving cars, Neuro-technological brain enhancements, Genetic editing etc . It is going to change the way we live, work and relate to one another (Klaus Schwab @ World Economic Forum)). Are you Ready to manage your job and your life? Industry 4.0 is going to bring change at a speed, scale and force! Do you have strength to fight? Jobs get migrated from one geography to another, one set of technology to other and one type of academic qualification to another within no time! Are you Job Ready? What you study becomes irrelevant in no time if you do not Learn, Unlearn and Relearn! Are You Qualified? 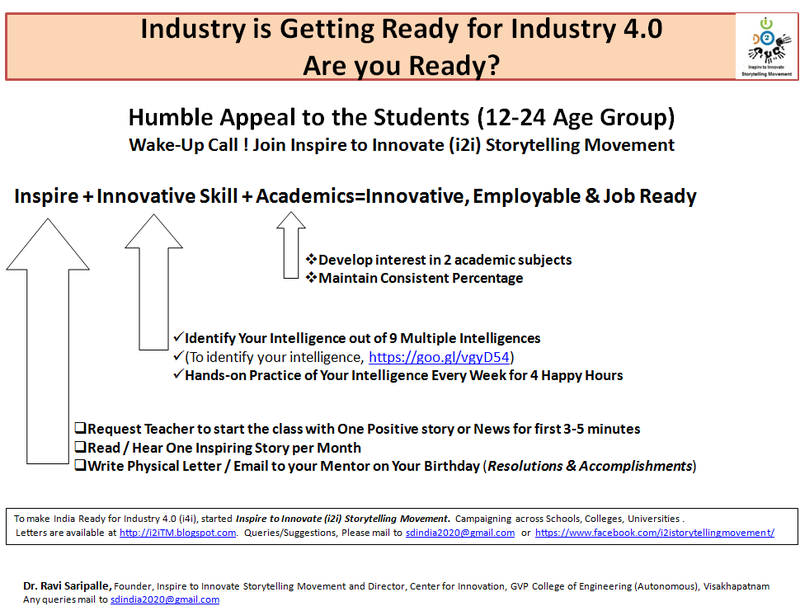 Inspire, Ideate, Innovate Every day, Every Minute, is the only survival tactic in The Fourth Industrial Revolution. Are You Inspired? There are no perfect answers to these questions. But for sure, there is a probable method which we can apply for survival? Request you to please read below the humble appeal to you. You will find the method. 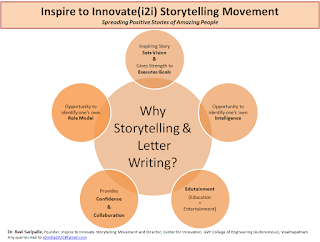 Founder, Inspire to Innovate Storytelling Movement and Director, Center for Innovation, GVP College of Engineering (Autonomous), Visakhapatnam.